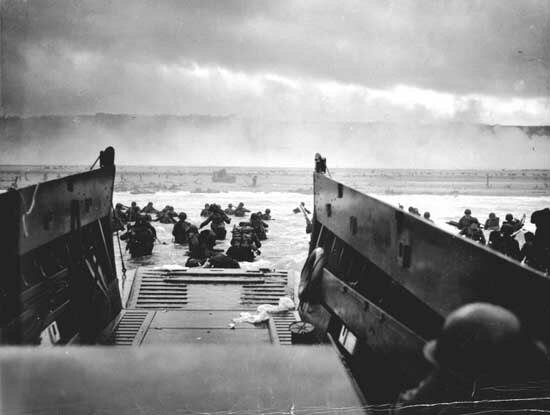 Today as I celebrate my county's freedom, I am grateful for my Grandfather Willard Kirkham who braved the bloody beaches of Nordmandy, France on June 6, 1944. It is unimaginable what he and the men by his side faced to help keep the freedoms we have today. RIP Grandpa.